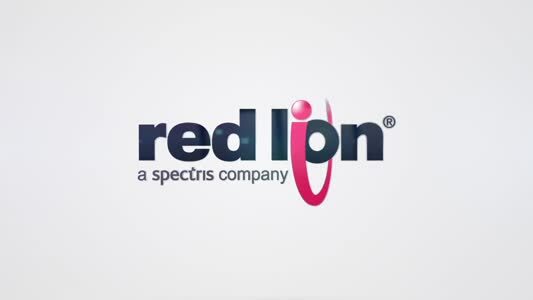 New from specialist in communication, monitoring and control for industrial automation and networking, Red Lion Controls, is the modular N‐Tron NT24k managed Gigabit Ethernet industrial switch series. With up to 24 Gigabit Ethernet ports and a flexible modular format for different configuration options, the NT24k switches are designed to handle the most challenging industrial environments with high reliability and wire‐speed performance. Available in rackmount and DIN rail models, the NT24k switches provide versatility through Gigabit and 100Base connectivity options in both copper and fibre. 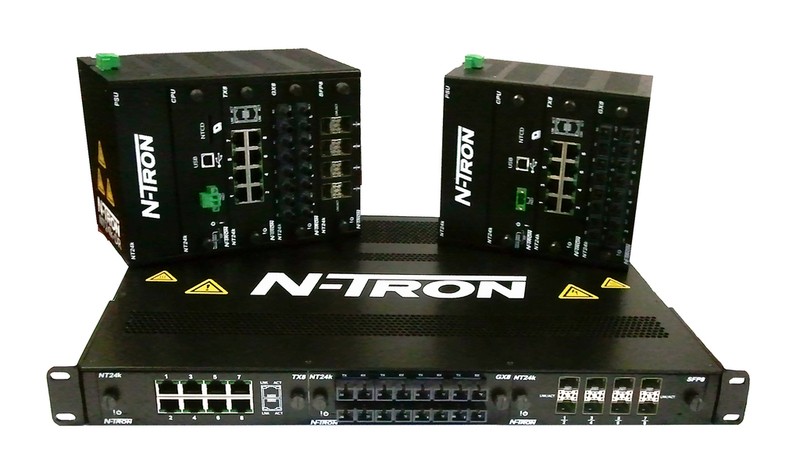 With all Gigabit capability and a versatile array of connectivity options, the NT24k switches deliver configuration flexibility that meets industrial networking requirements across industries such as factory automation, utilities, video surveillance, security, transportation and alternative energy. The NT24k includes expanded shock and vibration tolerances and an extreme operating temperature range.